Being able to offer a wide variety of packaging materials is one of the things that sets Barber Packaging Company apart from other fabricators. In addition to outstanding customer service, our customers demand the latest and most effective materials available in the market today. Listed below are stocked materials. If you don’t see what you need, give us a call and we can get it for you. Expanded Polystyrene’s earliest origin is in the 1800 when scientists of the time were searching for a lightweight materials for carriage windshields, combs, etc. Later in the 19th century styrene was discovered, a balsam from the Oriental sweet gum tree. These discoveries let to the invention of Polystyrene in 1938. Expanded Polystyrene (EPS) has had many advancements throughout the years. Because it is a lightweight, rigid and tough closed cell foam, it is used extensively in expendable packaging, flotation, insulation and coolers. EPS is also resistant to moisture, water vapor and mold. 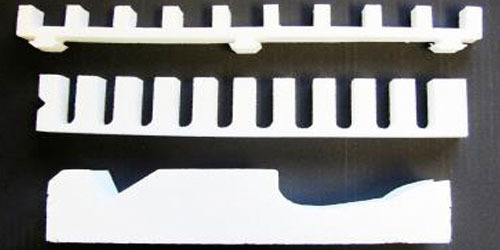 Barber Packaging has the capabilities to provide either fabricated or molded parts out of EPS. This is an excellent product for expendable packaging and can be designed specifically for your protective packaging application. We also carry a line of molded EPS cold chain shippers, click for standard sizes. While polystyrene is not biodegradable, it is easy to recycle. It can be recycled in to concrete, egg cartons, office products, foam insulations, and garbage cans. There is an increased effort by many manufacturers to encourage recycling of this product. 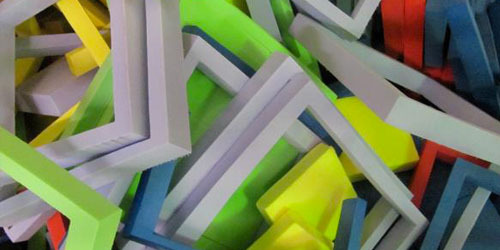 Polyethylene foam is a closed cell foam with high structural integrity, high compression strength, and low moisture absorption. It is durable, able to withstand pressure without distortion. For expendable packing, Polyethylene is an obvious choice. We carry a large selection of densities and colors, including ant-stat. It is an excellent way to cushion your product and is used to wrap furniture, computer components and electronics just to name a few. 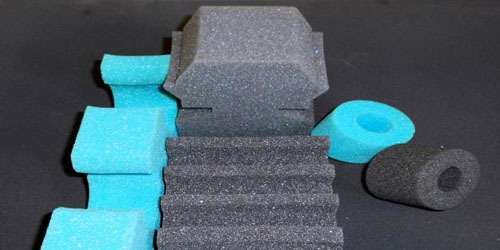 In addition to packaging, polyethylene foam can be used for vibration dampening, and insulation. It is impervious to bacteria, mold and is tear resistant. Beaded Polyethylene is a lightweight, easily fabricated and versatile closed cell material used primarily in expendable class A applications. It is available in densities from 1.3 lbs PCF to 2.8 lbs PCF. It is moisture and chemical resistant. It’s a cost effective option used in the automotive, military, hardware markets, just to name a few. EPP)Expanded polypropylene is a rigid closed cell foam used mostly in expendable packaging applications. Where EPS is more brittle EPP is malleable and flexible. While EPP does not protect a class A surface it can withstand repeated dynamic impact. It is a cost effective, rugged foam ideal for heavy parts. We carry 1.0 lb PCF through 4.8 lb PCF, additional density are available but minimum quantities apply. Plastic corrugated is an extruded twinwall plastic sheet product, conceptually similar to corrugated fiberboard. 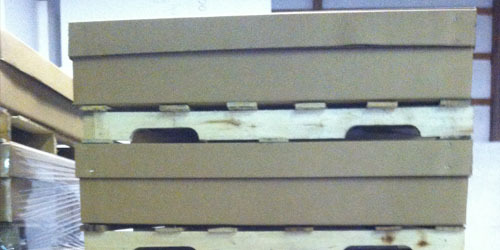 The most common thickness is 4 mm but at Barber Packaging we carry 4 mm to 10 mm in many different colors. It is weather resistant and durable as well as 100% recyclable. It is reusable, washable and strong commonly used in plastic containers in the returnable packaging and material handling industries. 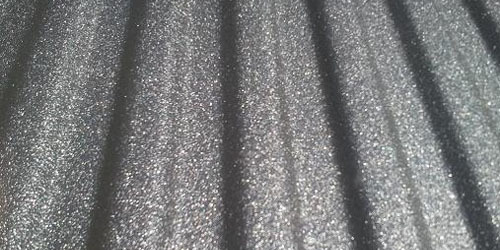 BPC has become an expert in providing engineered textile solutions for those especially sensitive painted and molded parts requiring class a protection. Dunnage bags and pouches can often times be durable and cost effective alternatives when compared to partition dunnage made from plastics or other common substrates. From WIP, to external, to export BPC has the capability to engineer steel shipping and handling racks to hold and protect your parts. Racks are ideal when parts are large, heavy or just not achieving good target densities or protection in standard containers. XLPE also provides a class A protection. It protects products against surface damage during shipping. It is available in Electro Static Dissipative and cross link with a high percentage of EVA content, making it softer and offering more cushioning. Depending on usage XLPE can last any years. Making it the obvious choose for returnable packaging and material handling applications. Originally developed in the 1960s for tabletop edges, the uses for polyurea coating quickly spread to using over large surface areas such as manhole and tunnel covers, tank liners and truck beds. In today’s world, it is being widely used in automotive racks and other returnable material handling applications. At Barber Packaging Company, we offer a wide selection polyurea options. From 35-40 durometer (very soft and malleable) to 95 durometer (tough and durable), we will be able to provide the most cost effective, technical solution for our customers. We can coat many substrates, wood, steel, and foam just to name a few. In addition to coating fabricated parts we also carry a line of polyurea tape. This tape is available in any thickness and the same durometers listed above. 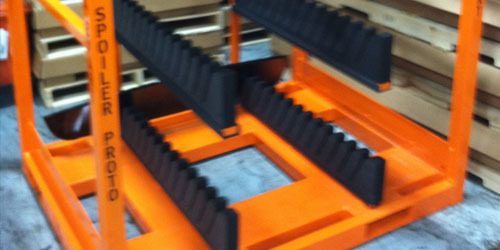 While originally developed for shipping racks, it can be modified for other applications. The tape is available in either rubber based or acrylic psa with 1/16” foam. 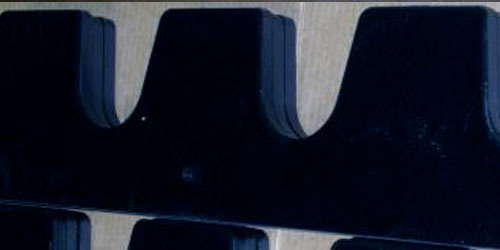 HDPE and UHMW are high density rigid plastics. They are being more widely used in Automotive Racks and other material handling applications because of their class A protective surface. It is moisture retardant and durable, an excellent choice or packaging or transporting heavier objects. 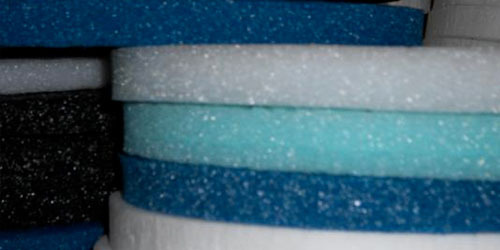 Thicker HDPE is traditionally cut on a router. 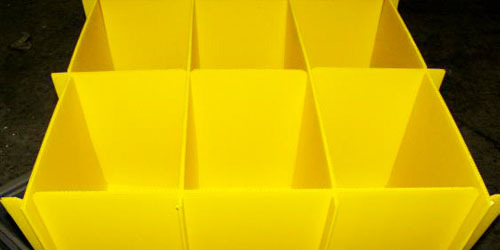 It offers a strong smooth finish for products in the material handling industry and frequently used in returnable racks. 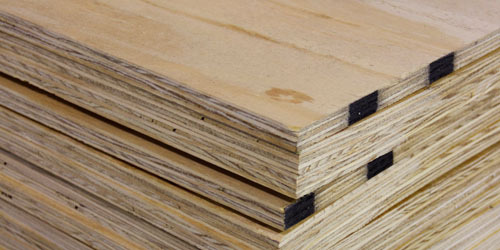 A Build-Up-Block is a multiple layers of corrugated board laminated together to obtain a desired thickness. BUBs protect, cushion and secure your product during shipping and handling. BUBs can be designed and cut to create a custom design or shape. Build-Up-Blocks are strong, inexpensive and recyclable, excellent to pack heavy products if product finish protection is not critical. Since its invention in the 1940’s, polyurethane foam has been used in a wide variety of applications from baby’s toys to airplane wings. 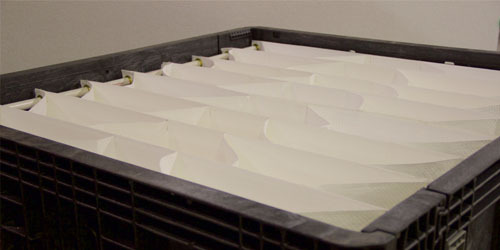 It is an open celled foam used to protect light weight fragile items. It is one of the most versatile foams in the industry and is widely used in cushioning, comfort and protection. It is available in densities ranging from 1-6 lb and in fire retardant and anti-stat protection. BPC offers a wide array of knock down and fixed wall bulk bins. 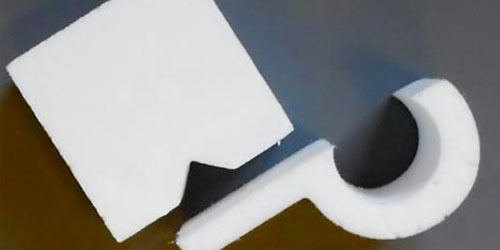 Flexibility in size, color and identification options allow for the right solution for your application. 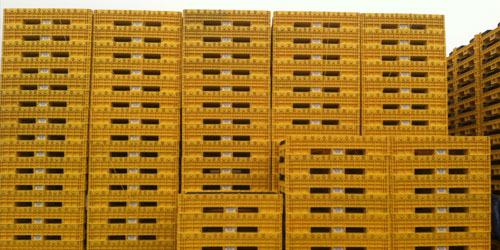 Good for shipping and handling of bulk packed items, or ask us to design specialized dunnage to allow for individual part protection. We can also modify these bins into side-loading containers with pigeon-hole dunnage as a cost effective alternative to steel racks. BPC offers a range of standard molded plastic hand totes with pre-planned footprints allowing for maximum trucking density, while minimizing waste and cost. For those applications that call for an engineered solution we also design and manufacture custom sized totes out of materials like plastic corrugated, or by cutting and welding existing totes to form a custom size. 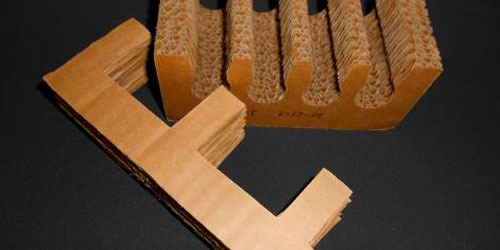 BPC offers custom corrugated packaging solutions to fit your specific needs. From individual boxes for consumer goods, to heavy duty packaging for large automotive components to export packaging, we've got it covered. 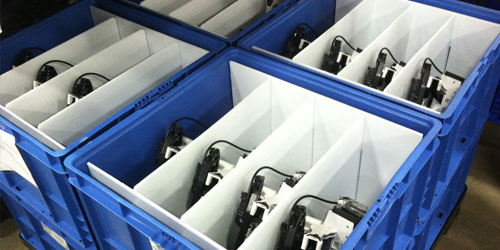 We also specialize in set-up-boxes and kitting services.